As with lots of things, they evolve. If you're looking for NEW and USEFUL articles on writing and marketing, visit Writers on the Move. It's a group blog with amazing writers and book marketers, including Carolyn Howard-Johnson, Terry Whalin, Debra Eckerling, Suzanne Lieuarnce, and ME (Karen Cioffi). 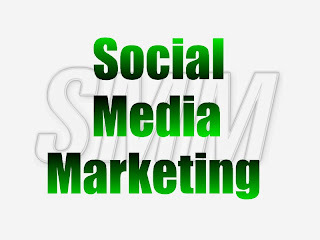 Most business owners have some kind of social media marketing in place. This is true for big business, small business, and home businesses. But, if you haven’t really gotten your foot in the door, below are five steps to get an audience going. 1. 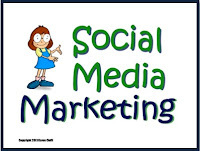 Open an account in social networks you think will work well with your business. Then there are also the smaller niche social groups you might consider. For example, if you’re an author, you might create an account in JacketFlap and Author’s Den, as well as Goodreads and creating an Amazon Author Profile. 2. Once you open the accounts, create a focused profile. I work Twitter primarily and I see the craziest profile descriptions. Ones that give me no clear idea what the users’ intent or focus are. So, when you’re creating your profile imagine landing on it for the first time. What does that profile immediately say about you and your brand, your platform, your business? If you’re in real estate, that’s what your profile should state. You should also hashtag your keyword/s, such as #realestate (if applicable on the network). The same will hold true no matter what your niche or industry is. People are in a rush. They need to instantly get the gist of what you’re about and what you’re offering. 3. You absolutely, positively need a Profile image. As surprising as it may seem, I still see social network profiles with generic avatars. This is crazy. If you don’t take the time to make your profile look somewhat professional, which must include a profile header, guess what, visitors will take note. Guaranteed you won’t be taken seriously. I mentioned above to make it look professional. In my opinion that means to avoid putting an image of your dog, cat, or other pet. It also means to avoid using a shot of you on the beach (unless your platform is ‘having fun in the sun’). I see marketers who use images of cars, sky diving, swimming, and other non-professional images. Yes, you want to appear personable and interesting, but if you’re online trying to sell what you’re offering, you want to be taken seriously. It also goes back to the time element that you have to grab that visitor and let him know what you’re about. The profile must be focused – mean and lean. 4. The social network header area is another must do. Think about this one. You land on a profile that has a focused header and you land on one that has the generic default header, which would appear more professional. Which account would you feel would provide more valuable postings or offer more professional services? And, even if you’re on a tight budget, you can get a great header for $5 over at Fiverr.com. The header above is from Fiverr. So, there’s no excuse not to get a focused header for your social network profiles. Between my profile description, the hashtags, and the header, my account is highly focused. 5. The final step to getting started is to post quality content. You need to have information on your account. I get requests for connections in various social networks. One of the first things I check is if that user has any posts. If they do, I look to see if those posts are focused on what they state as their brand/niche. Why would someone follow you if you have nothing posted. This seems to happen pretty often with Google+ users. I get put in users’ circles and go to reciprocate, but they have nothing posted. Since they have nothing posted to indicate what they’re about, I don’t follow back. So, before you expect to get followers and build your audience, post quality content to your networks on a regular basis. That’s about it for the basics of getting started. Next week I’ll post about building your audience. What is A Retweet Worth? Should You Buy Them? Do You Really Have the Business Success Power? Images really do work. Studies prove that they boost social engagement. I’ve been reluctant in this area. There’s Facebook and Pinterest, and even Google+ that have lots of images. I hoped Twitter would remain image free. That wish was short-lived as more and more images appeared in Twitter posts. But, it’s more than a trend. Tweets with images get more retweets, the golden marketing results you want on Twitter, aside from leads and conversion, of course. The only problem with direct (manual) uploading is it means you have to actually post each tweet to Twitter. This can be time consuming. And, if you want to maintain social visibility, it means you’ll need to manually upload tweets periodically throughout the day . . . and night. The way around this is to schedule your image tweets through a ‘paid’ automatic social media management service. SocialOomph.com has a Twitter Unlimited account for $15.10 per month or $181 annually. This plan allows you to upload and schedule photos. Hootsuite.com has a plan at $9.99 per month or $119.88 annually. I’m pretty sure it includes uploading and scheduling images. It did say it has Advanced Message Scheduling, but didn’t give many details on what’s included in it. But, I’ve gotten off track. The point is, images work, whether in your blog post, on your website, or in your tweets. The results are in – images boost engagement and have been shown to increase retweets. You don’t want to pay for another marketing tool. If you find that paying for the image automated service is too much, then choose the tweets you want to get more retweets or engagement on and manually upload them, including an image, to Twitter. Test it out to see if those tweets with images get more engagement. If you think it’s worth the investment, go for it. It’s a matter of prioritizing your marketing budget. Analyze your marketing expenses and see which are providing a return-on-investment. If something’s not producing results, get rid of it and try something else. Automating your tweets with images can be a valuable investment. I use SocialOomph to schedule my Tweets; it’s currently the free plan. I think it’s time I bite-the-bullet and sign up for one of the paid services that include image uploads. I bought into their Tweets Unlimited Plan, which allows me to schedule tweets with images. It's $15.10 per month. Since it's only about a week since I've implemented images in some of my tweets, and I changed the frequency of posting tweets (reduced posting to two hours apart), I'll have to see how it works out. I'll be sure to let you know when I have some concrete results. I’m not sure if I'll stay with SocialOomph or switch to Hootsuite. The pricing may be the determining factor. Just a heads up: According to Norton.com community, hackers have created a vulnerability in the Adobe Flash Player. Symantec has confirmed its existence. This vulnerability is considered critical in that attackers could take control of an affected computer remotely. Because of this, it's essential that you have the latest version of the Flash Player. Unless users install the patch or upload the latest version, you may be at risk. 10 Must-Know Security Tips to Protect Content, Websites, Social Media Accounts . . .
Marketing, including email marketing, is all about research and testing . . . and the offer. Through research and experience, I’ve realized, and I’m sure lots of other marketers have also, that it’s getting more difficult to increase your mailing list. Thousands of marketers, if not more, are vying for the same prospect you are. So, you need an edge. You need something that will make that prospect think what you’re offering is worthy enough of their email address. There are at least three ways of creating this ‘spectacular’ offer. 1. Offer a variety of tools. This type of freebie can be ebooks, videos, podcasts, and so on. The gist of it is to cover a wide variety of topics within your niche. Using my business as an example, I offer freebies on social media marketing, email marketing, content marketing, website optimization, and even book marketing. If a subscriber signs up for an optin focusing on one particular freebie, they get access to them all. This strategy has increased my mailing list. For this freebie you need to find a core element within your niche that your potential subscriber must have. Something she wants. In an article at Kissmetrics, it gives three case studies of marketers, one in particular increased his mailing list by 3,418% in just 11 days. Through a contest for a free license to a ‘niche focused’ tool that had a value of around $70. He promoted it through Twitter. And, what made it especially powerful is it was highly focused to his desired subscriber. Keep in mind that when you get this kind of interest, it creates large ripples into other areas of your marketing: website traffic and ranking, authority, and ultimately sales. While not everyone has the ability to offer free licenses to marketing tools, you can offer something else of monetary value. Something that’s lazer-focused in your niche and something you know your target audience will absolutely want. It might be a coupon to one of your products. It might be a gift certificate/card to something you know your audience would be highly interested in. Tip: Just be sure it’s something that has monetary value and your audience will really want it. Tip2: To make it more alluring and even the playing field, you might offer two or three prizes of decreasing value. 3. Make it something you know your audience is interested in. 2. I’ll have a CTA to one of my products and/or an affiliate product. 3. I’ll offer it as another freebie to new targeted subscribers, thereby increasing my mailing list. Power-tip: Keep in mind that you can buy retweets for whichever freebie option you go with. This will help increase your giveaway or contest’s visibility. 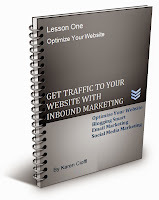 WANT TO BOOST YOUR INBOUND MARKETING RESULTS? 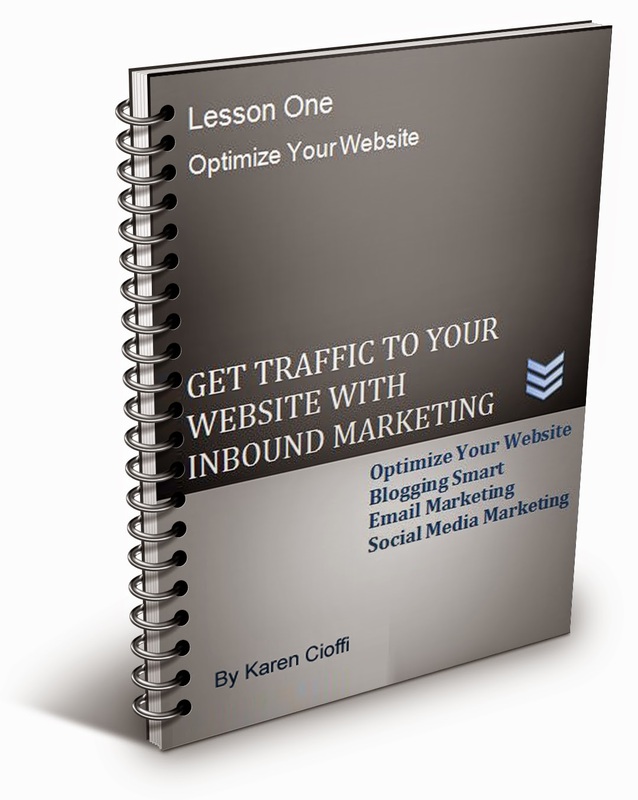 Learn the tips, tricks, and strategies to the four core elements of inbound marketing: optimizing your website, blogging smart, email marketing, and social media marketing. It's a 4-week interactive, in-depth, and priced right e-class through WOW! Women on Writing. Check it out today. Just CLICK HERE for details. 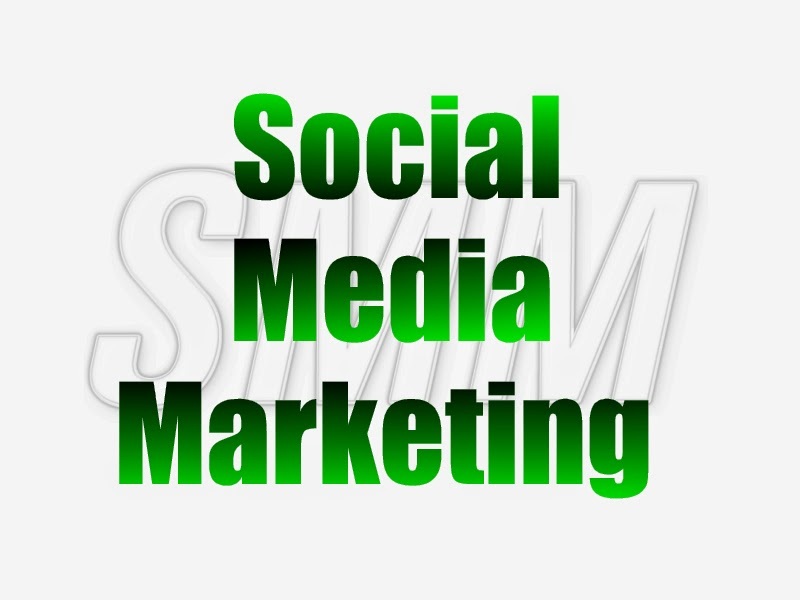 Social Media Results – Do You Know if You’re Reaching Your Goals? Have you seen those tweets soliciting Twitter followers and retweets? Buying Twitter followers is a No-No. It’s like buying a list of subscribers for your email list. It’s just unethical. But, what about buying retweets? I hadn’t even thought about this until I read an article at Devumi. (1) It listed the Pros and Cons of taking advantage of this strategy. And, they sell the service. Now, I consider Devumi a trusted site and so does Alexa.com (an analytical service) – Devumi has great rankings. Taking this into consideration, I’m now thinking about this marketing opportunity. Going back to the title of this article, what is a retweet worth? Retweets boost visibility. This translates into website traffic, authority, social proof, higher rankings, and more conversions. It seems difficult to get people to retweet a tweet. I get lots of ‘favorites,’ but not so with retweets. I’m still not sure why this is so, but it does make me think: Is it ethical to buy retweets? Before I talk about that, what’s the real value in getting more retweets? Simply put, the bandwagon effect is “the tendency to think or act in ways because other people do.” (2) This tendency relates to just about everything, including products, slang, music, television, websites, and yes, the retweet. It’s so effective that I find I do it myself. If I see a tweet that has lots of retweets, I automatically assume it’s a valuable tweet worth sharing. 2. Along with the visibility, is the social proof which is need to create the bandwagon effect. 3. Activity and engagement, both of which the social engines and search engines want to see. And, what will help increase your rankings. This is the value in buying a retweet. Remember, every Twitter user who shares your tweet brings that tweet to the users following them. This is powerful. But, is buying retweets ethical? • Have you ever bought PLRs (Private Label Rights). This is content you buy and use as your own. 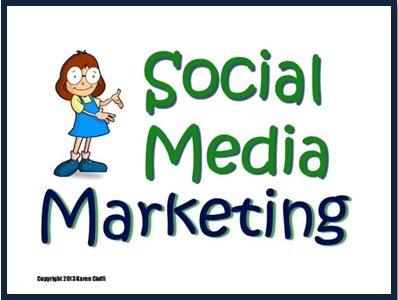 • Have you ever used paid advertising on Facebook, Pinterest, Twitter, or other social network? • Have you ever hired an editor, rewriter, or ghostwriter? • Have you ever used Google Adwords? • Have you ever paid for any other type of marketing that brought your business to the forefront or helped in your marketing? Most of us can answer yes to at least one of the above questions. So then, what’s unethical about buying retweets? But, what’s the actual cost? In writing this article, I did some research. Retweets are actually pretty reasonable and practical if you’re focusing on one or only a couple of tweets. I’ve seen them for $1.89 for 100 retweets of one particular tweet and $39.99 for 10,000 retweets. The only thing you need to be careful of is which service you use. As with all things, there are the ‘good and the bad.’ You want to find a service that’s reputable. And, you need to ensure that the retweets will be targeted. Whatever niche/industry you’re in, you’ll want the retweets targeted to users who will be interested in those tweets. So, while you do want targeted retweets, it’s not absolutely necessary for this strategy. I think this is a worthwhile experiment to say the least. I’ll be trying it out and let you know the results. Links in Blogs are Good, Right? Well . . . If you use social media networks to publish your content, you should realize that one title or headline won’t have the same click-power as others. And, even if it’s effective now, it doesn’t mean it’ll be click worthy a month or so down the road. If you’ve read about writing effective titles, you know they need to almost instantly grab the reader. Along with that, it must have enough motivating-power to get the reader to click on the link, leading him to your website. After that, it’s up to the subheading or first paragraph to gain the reader’s attention and entice him to read on. But, will a title you wrote last year have the same power today? 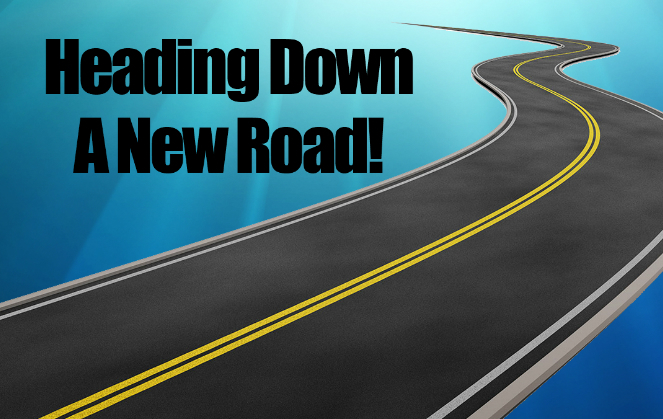 It’s common knowledge that marketing strategies are ever-changing. While there are a few fundamental principles that are steadfast, the majority of online strategies are not. Take duplicate content. A while ago, it was perfectly okay to use the content of others on your site, as long as you provided attribution and linked to the original source. Today, this isn’t an acceptable practice. Google wants original content on your site. You can use someone else’s content (permission-based, of course), but you must include your own valuable take on it or add some other relevant content of your own. Otherwise, your rankings could suffer. The same holds true of keywords. Yesterday they were golden, today they take a backseat to the content itself. In fact, Google may penalize your site if it thinks you’re keyword stuffing your content. This brings me to titles. While there are fundamental principles that should be adhered to, like they should be complete sentences and be relevant to the content, titles are not evergreen. Titles have trends, just like most marketing strategies. In an article at The Social Ms, it noted that a while ago titles ending with “and you’ll never guess what happens next,” were popular. (1) They did their job. Now though, not so much. So, those titles need to be revised to fit the latest trends and motivating factors. In posting to my social networks, especially Twitter, I change my headlines all the time. While doing this, it’s important to make sure the title reflects the content in the post. Customized Twitter Backgrounds – Should You, Shouldn’t You? Ideas may be the initiating force behind success, but they’re powerless without action. Websites are an Absolute Must – Right? Website Optimization – What Colors Will Evoke the Visitor Action You Want? A Rose is a Rose by any other Name, But a Title . . .
And, there are lots of other revisions that can be made to each of the titles above. 1. It keeps the content looking fresh. 2. Different people respond to different things, including different titles for the same content. If one title doesn’t grab Joe, one of the other ones will. 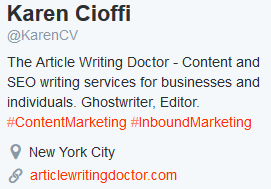 TIP: I mentioned it twice already, but it’s worth stating again: Make sure your title reflects the content. If it doesn’t, Google won’t like it, your readers won’t like it, and it’ll decrease your page length views while increasing your bounce rate.